Rick was born in Longmont , Colorado and is now 72 years old. He accepted Jesus as his Lord and Savior and was baptized on April 22, 1956. He and Della were married in December, 1962. 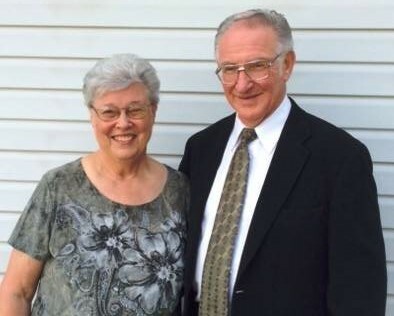 They have two grown children, Randy and Sandy, 8 grandchildren, and 1 great-grandchild. Authored and published articles, booklets, and tracts in English and German - one tract has been translated into Korean and two into Russian. Served as house-parents at the Christian Children’s Home in Boise , Idaho , for 10 months.